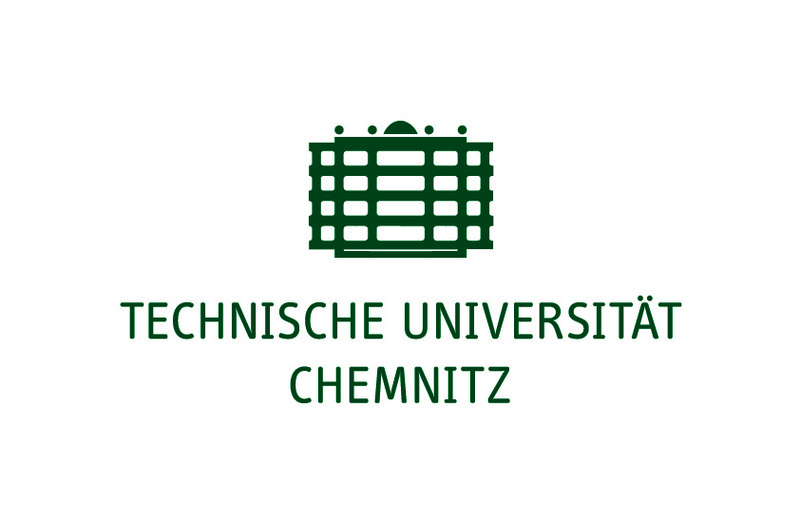 Technische Universität Chemnitz (TUC) offers a wide variety of courses and research programs from engineering sciences such as microtechnology, process engineering, information technology as well as from the social and behavioural sciences (like psychology). More than 160 professors, around 500 senior and junior scientists and around 400 people from administration are currently employed by the university. TUC has more than 10000 students. Involved in the proposed project are the Professorship of Cognitive and Engineering Psychology (Prof. Dr. Josef F. Krems) and the Professorship of Communications Engineering (Prof. Dr. Gerd Wanielik), both of which are founding parties of the Interdisciplinary Center for Driver Assistance Systems (I-FAS) at TU Chemnitz. The Professorship of Cognitive and Engineering Psychology at TU Chemnitz combines fundamental research on attention, human memory, and decision making with applied research in areas like human factors, human-machine-interaction, and cognitive ergonomics. The core research field in which those fundamental and applied areas are combined is traffic psychology, with focus areas on road safety and especially driver assistance systems. The Professorship for Communications Engineering is working in the field of multi sensor data fusion and localization for Advanced Driver Assistance Systems. The goal is to investigate sensor and communication systems for the observation, reconstruction and assessment of complex environmental scenarios. This includes moving vehicles and pedestrians as well as obstacles on the road and environmental knowledge from maps and 3D models. Both professorships have been partners in several EU founded projects since the 5th framework and have also established cooperation with different OEMs and suppliers.